The Minnesota Golden Gophers have hired two-time South African Olympian Gideon Louw to join their coaching staff, according to an announcement made on Thursday. “We couldn’t be more excited to have Gideon join our coaching staff; he has a tremendous swimming background and we are looking forward to introducing him to the Golden Gopher family,” head coach Kelly Kremer said. Though Minnesota’s old sprint coach, Dennis Dale, is now the associate head coach at Indiana, Louw will bring a great deal of sprinting expertise to the program. He spent the last two seasons as a graduate assistant at Florida State both under Neil Harper and under Frank Bradley. Florida State’s specialty is their sprint group, and in that period they set a number of ACC Records in sprint relays and individual sprint events. 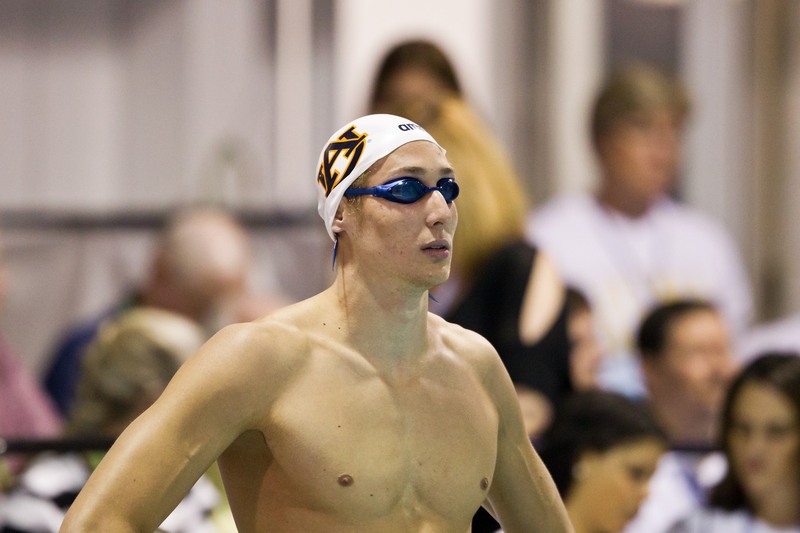 Prior to that, he was a many-time NCAA All-American under Brett Hawke at Auburn, winning three NCAA rela championships as a junior in 2009 when the team won the NCAA team title; and individually as a senior in 2010 he was 3rd at NCAA’s in the 100 free and 5th in the 50 free. Prior to that time, he started his collegiate career at Indian River State College, the country’s best Junior College program and another hotbed for sprinters, where he was named the NJCAA Swimmer of the Year. In other words, throughout his still very young coaching career, Louw has worked under some of the best sprint coaches and in the best sprint programs in the country, and with some diversity as well. He now joins the staff at another school with a lot of sprint history, including most recently Derek Toomey, who as a senior placed 4th in the NCAA in the 50 free in March. Internationally, the 26-year old Louw represented South Africa at both the 2008 and 2012 Summer Olympic Games. He has three gold medals from the 2011 All-Africa Games, and three total medals from the 2010 Commonwealth Games (including a 50 free bronze). Louw was 9th in both the 50 and 100 free at the 2012 Summer Olympic Games, which was his last major international competition representing South America. Looks like Steve Miller is out of a job now.